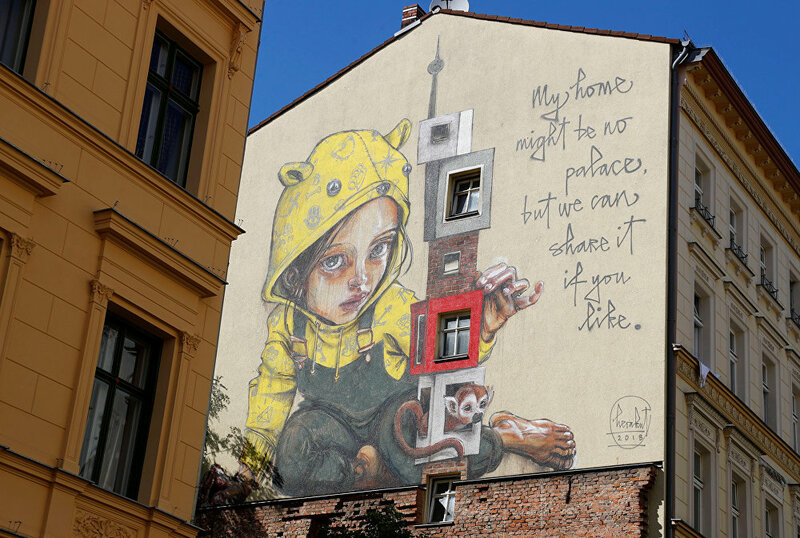 An artwork by urban artists Onur, Wes21 and Herakut is pictured as part of the first Berlin Mural Fest 2018, where national and international urban artists create a large open-air gallery to enrich urban spaces, in Berlin, Germany, in May 2018. 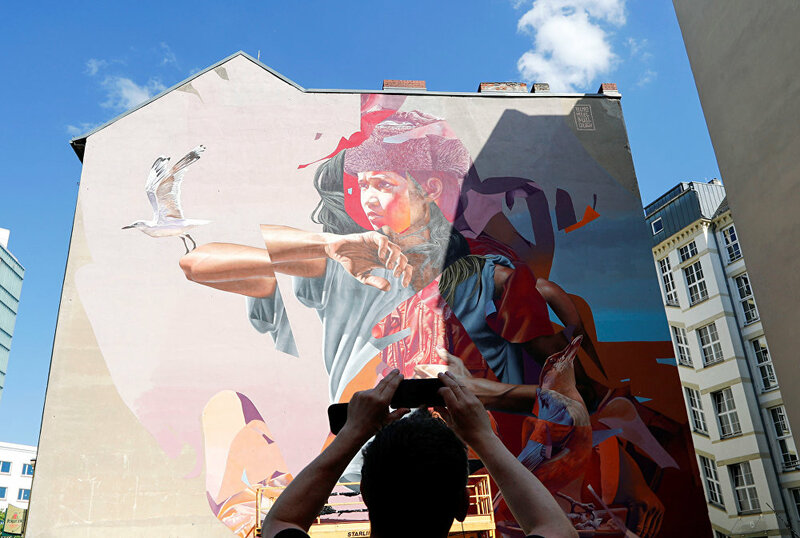 Artists from Germany and from all over the world have splashed color onto Berlin's industrial landscape and turned the city into an open-air contemporary art museum, as the European capital hosts its first Mural Fest. 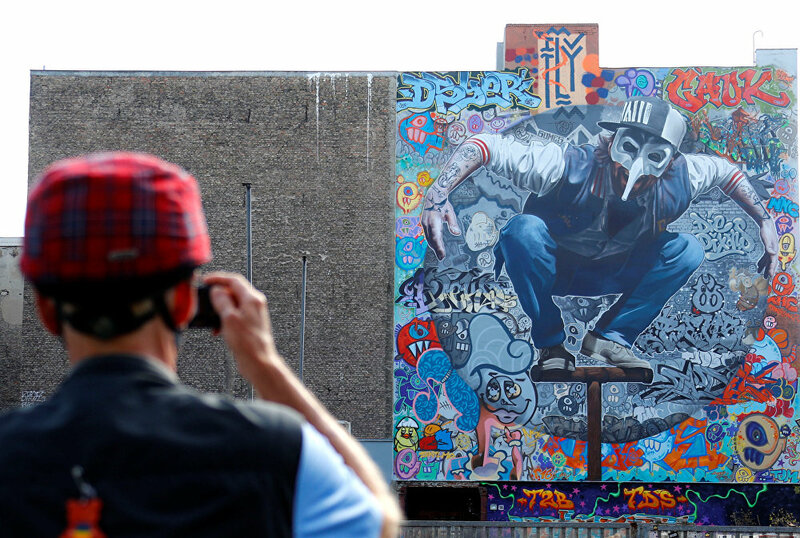 The best street art has been displayed in Sputnik's gallery. 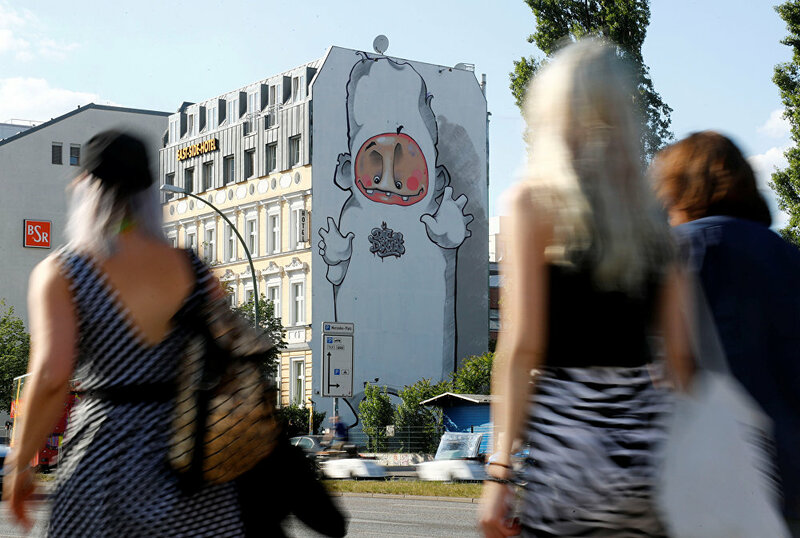 The first "Berlin Mural Festival" has kicked off in the German capital, as 100 artists from all over the world, including big names like Klebebande and El Bocho, take over the city. 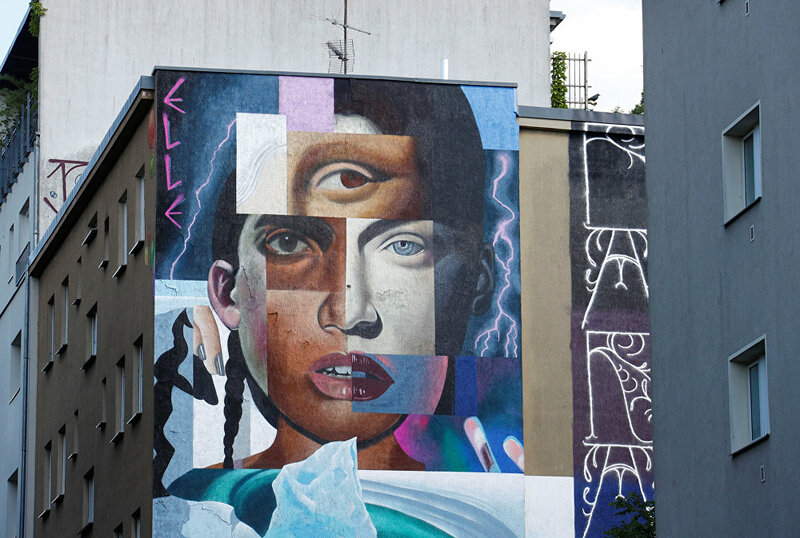 Graffiti, inspired by pop-culture images and philosophical matters, decorate walls all across the European capital, which has become a Mecca for contemporary artists and fans of alternative culture. 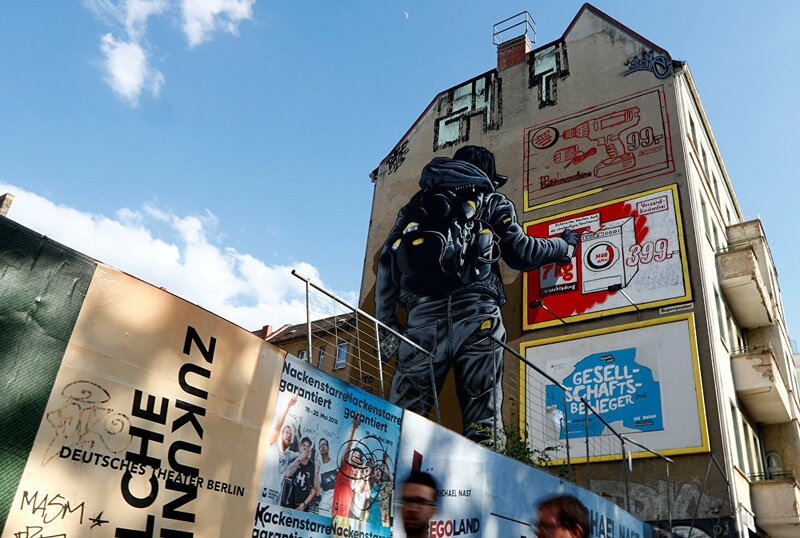 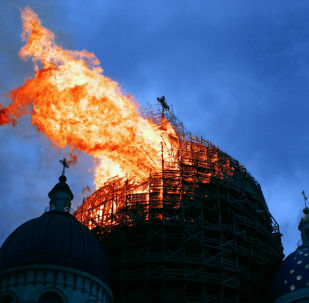 Sputnik has gathered the highlights of the festival for you.